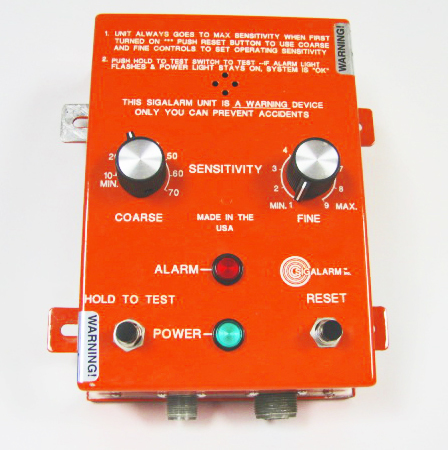 Hilomast is an exclusive Distributor of Sigalarm systems for the added protection of your mast. 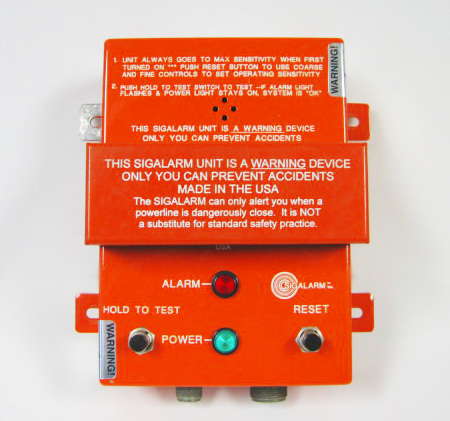 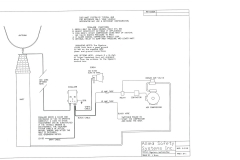 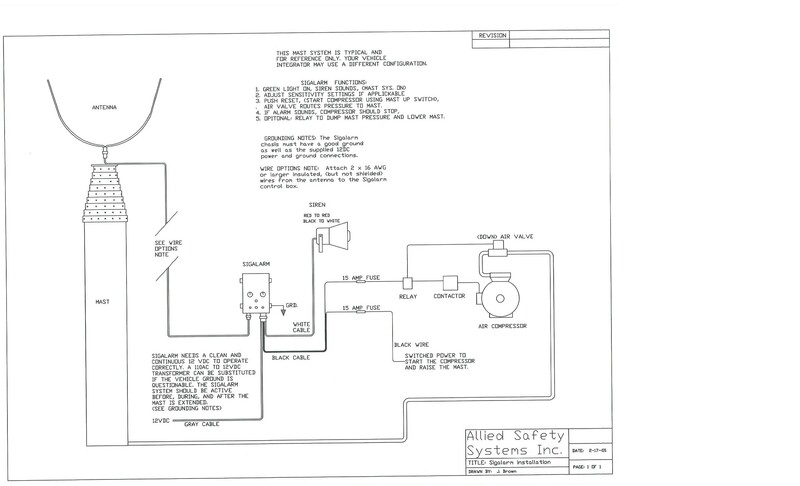 Sigalarm is a power line and proximity warning system. 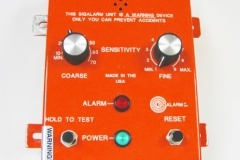 Sigalarm is designed to protect the entire mast. 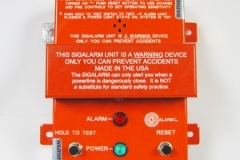 Sigalarm products can be fitted on both new and used equipment.